What would you like with your burger? Some anaphylaxis, maybe? No? How about nausea, stomach cramps, indigestion, vomiting, diarrhea, congestion, sneezing, headaches or asthma? If this would happen to me, I would definitely say pass. What does this have to do with a tick or with anything for that matter, one might ask. As it turns out, if you get bitten by a lone star tick, you have a good chance of developing what is called “alpha-gal allergic reaction” – which thankfully, doesn’t mean you’ll become allergic to girls, but sadly, means you will become allergic to a sugar carbohydrate found in red meats. 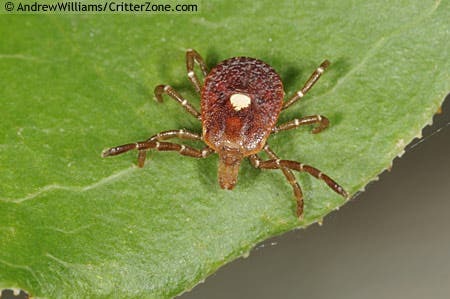 If you get bitten by this tick antibodies to alpha-gal in the tick’s saliva are produced in the person’s blood. Your body of course starts attacking the carbohydrate and remembers it as a bad thing, therefore it will attack it every time it sees it – including the one from meat. The tick may be small, but it’s leaving quite a footprint. 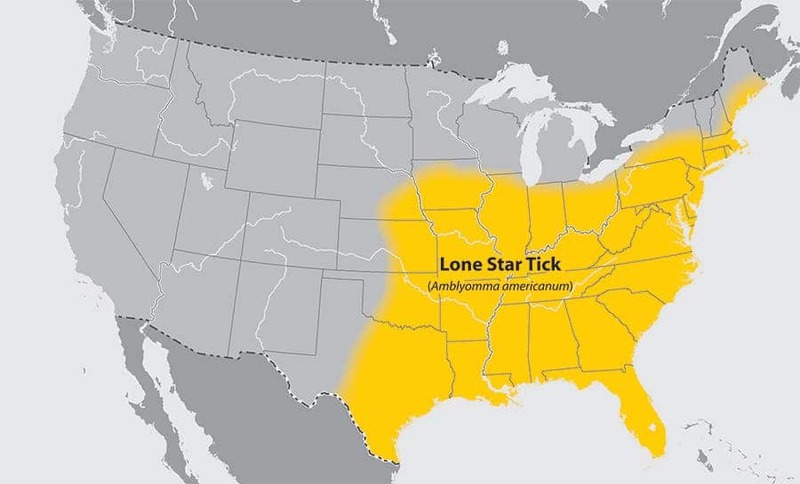 According to researchers, positive alpha-gal rates are 32 percent higher in the central and southern regions of the United States, which is lone star tick territory. So cows and pigs rejoice, hamburger sales go down, veggie sales go up… sounds like a good thing to me.